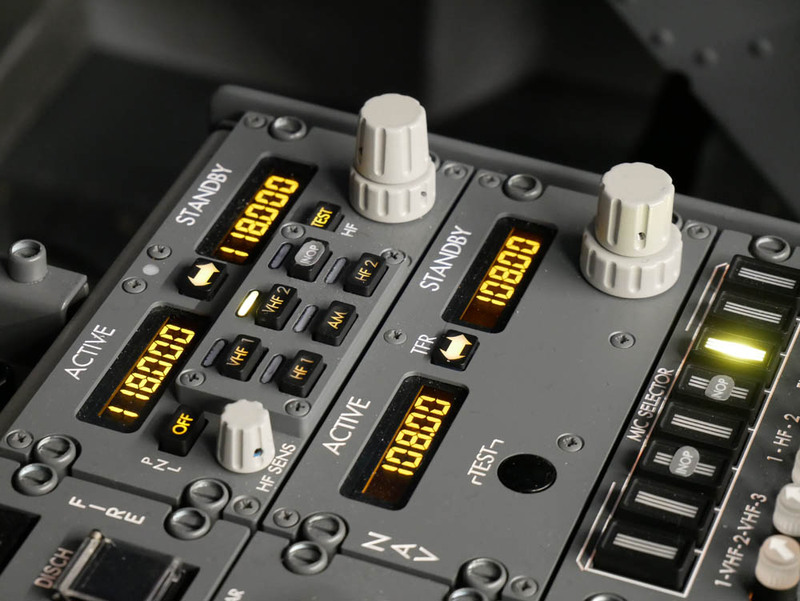 2Fly is delighted to offer a stand alone modular course delivered by our training partners – VA Airline Training of Cambridge: the UK’s first APS MCC course: the new standard in airline pilot training. 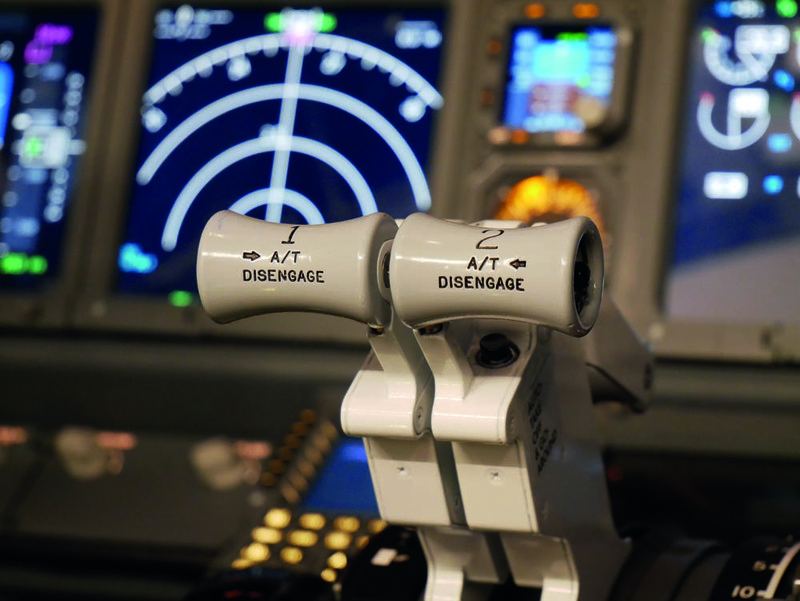 The APS MCC has been introduced by EASA to deliver enhanced MCC training to Airline Pilot Standards. Some major airlines have already stated that they will give preference to those who have completed an APS MCC when recruiting. 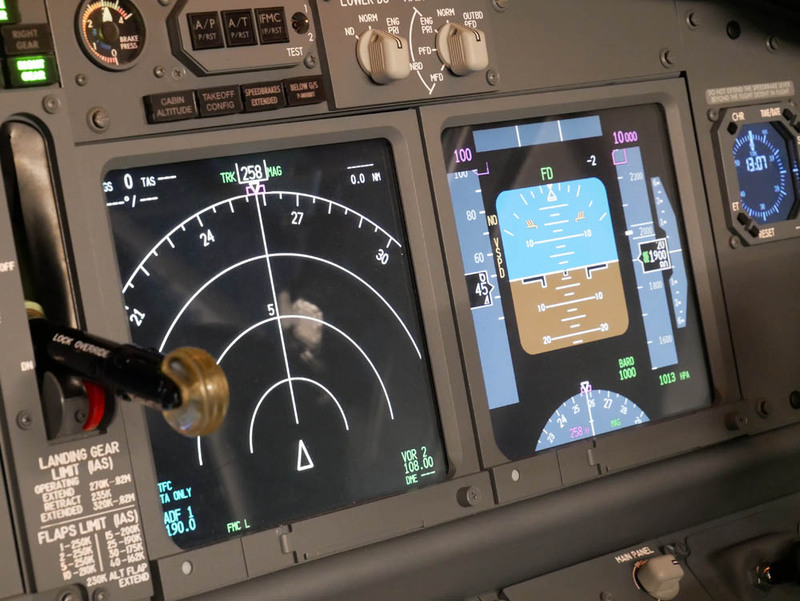 This new framework is intended to “equip a pilot with the knowledge, skills, and attitudes required to commence initial type rating training to the standards generally required by a commercial air transport operator”. 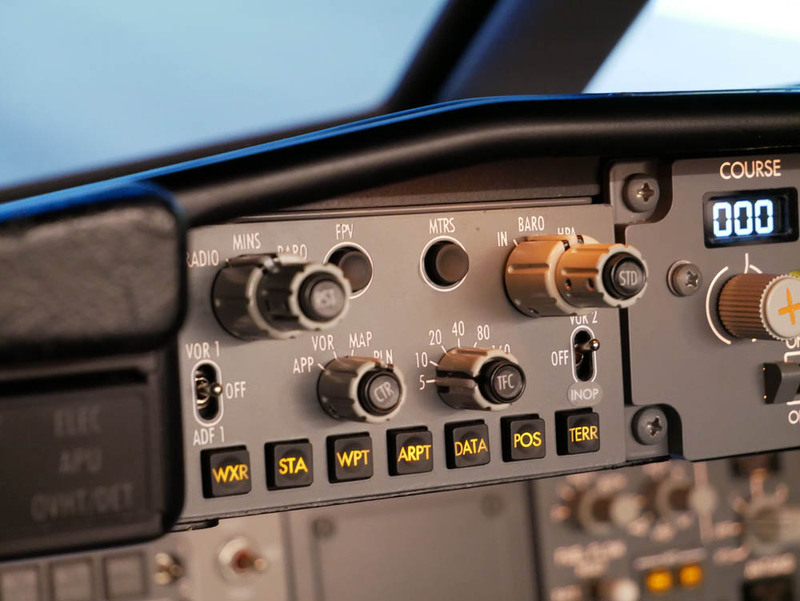 The new AirlineReady™ APS MCC replaces the MCC+JOC, and it was the first APS MCC course in the UK to be approved by the Civil Aviation Authority. It is also the first such course to offer a choice of Airbus or Boeing simulators. For more information and course price, visit our download section here.